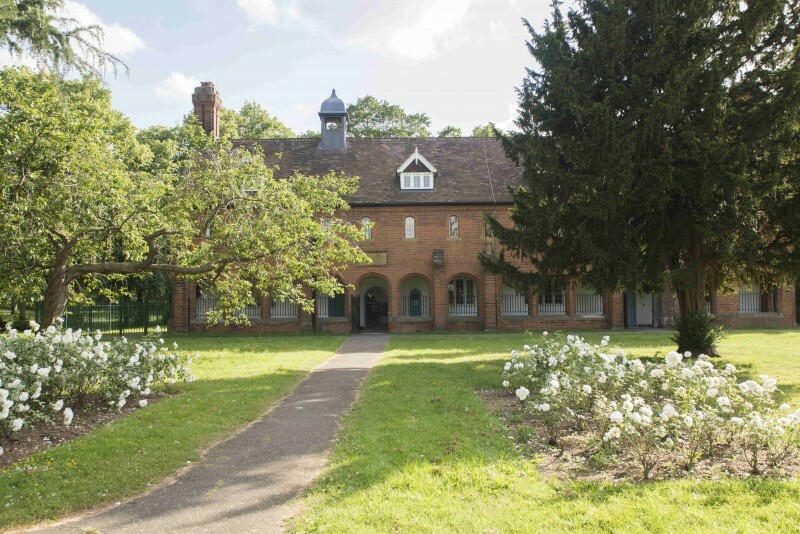 Ashburton Hall, Croydon's newest Community Hub, aims to create a place for local groups, charities, artists and fitness enthusiasts to meet and enjoy and socialise in this beautiful space. 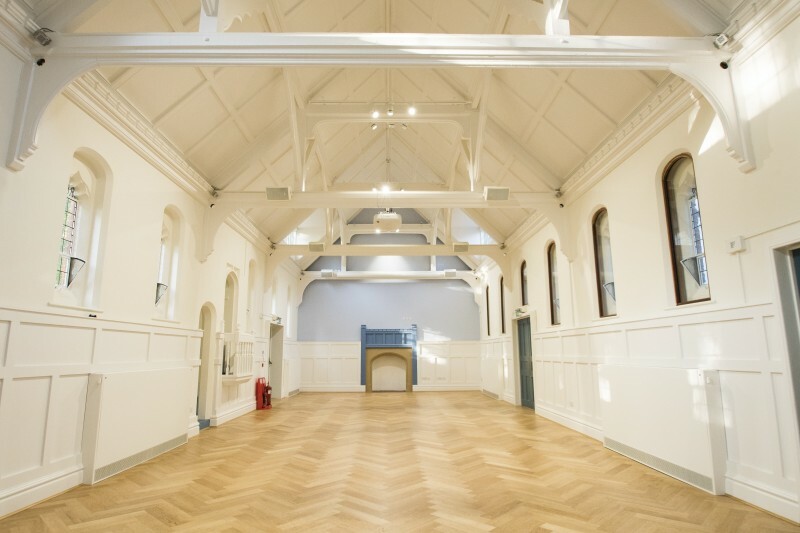 Ashburton Hall brings together the wonderfully diverse people and organisations in the area and beyond, to celebrate well-being, community and togetherness through various events, workshops, classes and seminars in the newly modernised heritage hall. The hall is now managed by GLL who is opening up the spaces for bookings as well as having a weekly programme of activities. There have been 0 reviews of Ashburton Hall. If you would like to send Ashburton Hall a booking enquiry, please fill in the form below and click 'send'. Perhaps some of the following halls within 5 miles of Ashburton Hall would also be of interest? 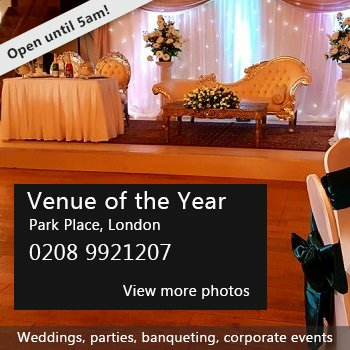 Venue / Hall / House / Room/ Building for hire. We currently feature 4,691 halls for hire!